To register for any session, you must first create an electronic CAMP ACCOUNT on our "Registration Portal". To do this, go to the PORTAL; You will be prompted to enter an email address and create a password to create your own account. Make a note or BOOKMARK of this link for future access to the PORTAL! If you have already created an account (previous registrants), you will be prompted to use the email and password that you originally used to create your account. If you forgot your password, you can reset it by following the link and instructions provided! Deposits can be paid by cheque (payable to CAMP NEW MOON) or electronic payment using INTERAC (use email: info@campnewmoon.ca). Call for instructions for electronic payment if you need help – it's easy! Balance of fees due May 1. Any discounts are applicable to the time of registration and must meet all conditions of enrollment. Fees listed are in Canadian funds and are subject to applicable taxes. Interest (2% per month) is charged on unpaid balances. Registrations/applications will be confirmed upon receipt of the required deposit only (by mail or electronic receipt of funds); this also applies to early-bird registrations fees. Cancellations: A refund of the deposit less a cancellation fee of $500.00 will be provided if cancellation is made prior to January 15th, $750 between January 15th and March 1st. The deposit is forfeited if cancellations are made after March 1st. Late payment of balance of fees owed (due May 1st) will nullify any discount applied at the time of registration. No reduction or refund of fee is provided for campers arriving late or leaving early from registered sessions regardless of the length of time. Reduction in the registered session length prior to the summer is subject to an administrative fee of $500.00. Camper Conduct: The Directors reserve the right to terminate the stay of campers if deemed in the best interests of the Camp. Campers will face expulsion without refund if policies are broken (including smoking, involvement of any kind with illegal drugs or alcohol), or if behaviour (including but not limited to any form of harassment, bullying, theft, destruction of property, etc.) is considered harmful to others. Photos, video or auditory recordings of my child may be taken for program purposes or promotional material in media and/or the worldwide web. For campers who have completed grade SK - Grade 2 before camp. Restricted to campers who have completed grades 1-4 before camp; Parent pick-up required for Short Stay 1 & 2; Parent drop-off required for Short Stay 3. Sibling Discount: Receive and additional 5% off the early-registration rate for the 2nd, 3rd and 4th child. 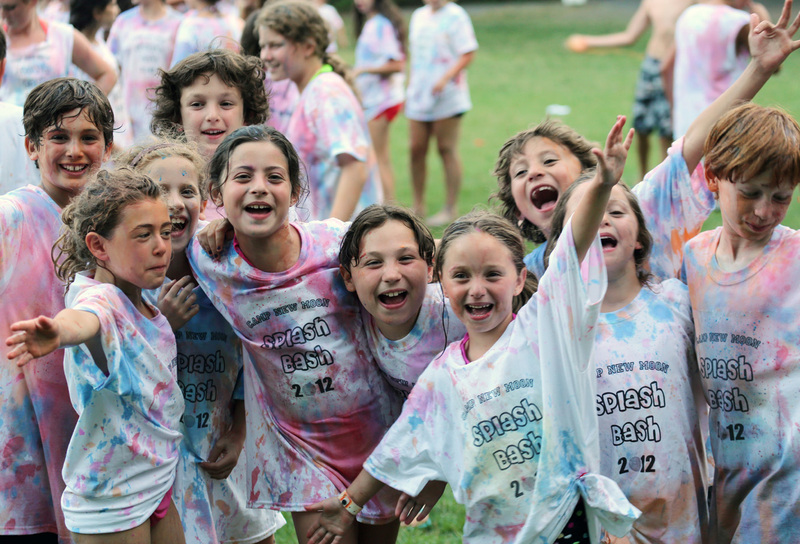 New Moon Alumni Discount: Parents who were past New Moon campers AND staff receive a 5% discount on the early-bird rate. We will apply the single greatest discount shown above. 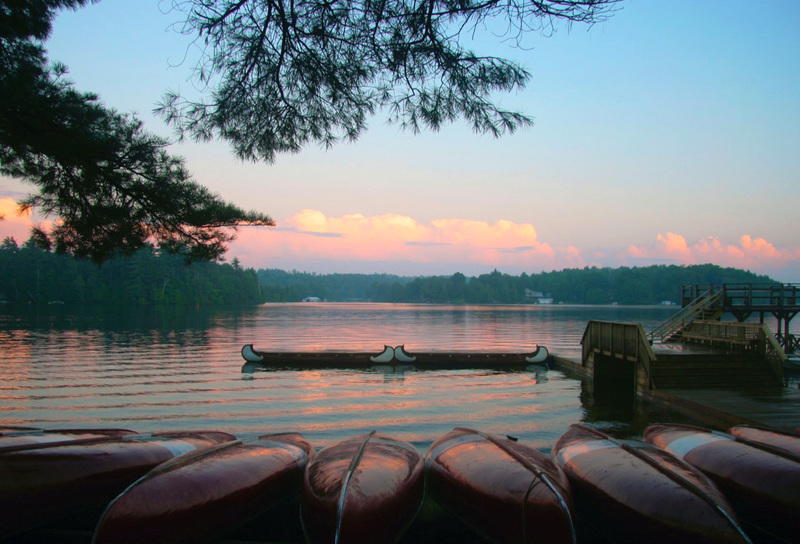 I agree to allow my child to participate in all activities at camp or at other locations during supervised trips (canoe trips, hikes, day-trips). Camp New Moon is not responsible for lost/damaged personal property of campers or confiscated, prohibited items as stated in our literature printed or posted on the worldwide web. Reasonable precautionary measures are taken to ensure the safety and health of campers. However, in the event of accident or extended sickness, Camp New Moon assumes no liability. Voluntary accident and sickness (medical) insurance can be purchased for a nominal fee. 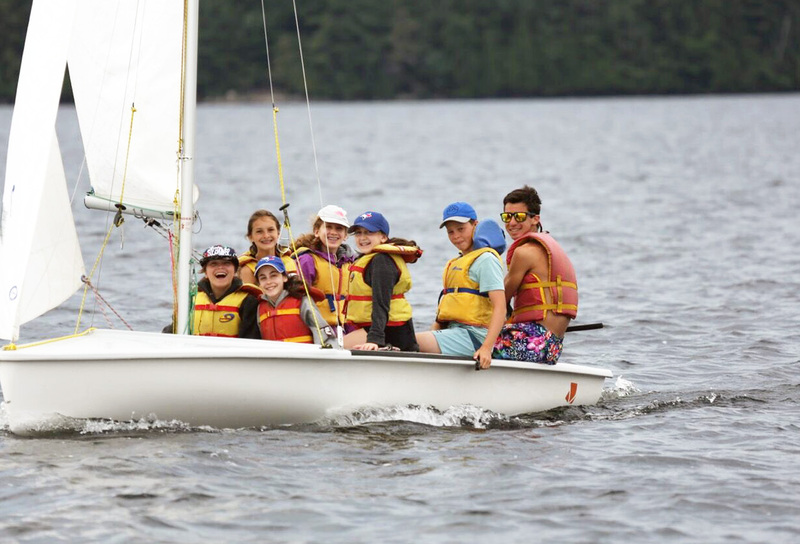 Campers should receive a medical examination within 6 months of camp and the camp medical form must be signed by the parent/guardian providing complete disclosure including all current medications. Costs for medical treatment required beyond the scope of the camp’s medical centre, including prescription medicine, dental, hospital costs and other needs must be borne by the parents or by coverage provided in the optional medical insurance plan. If a medical emergency requires immediate surgery or treatment, I hereby grant permission to the physician selected by the camp to provide such care that includes and is not limited to necessary injections, anaesthesia, surgery or medical procedures. Camp New Moon will not accept responsibility for medications unless contained in original, labeled packaging. Your child’s attendance at Camp New Moon and the relationship between you and Camp New Moon, its directors, officers, employees, medical staff and agents shall be governed by the laws of the Province of Ontario and in all regards, you shall submit to the exclusive jurisdiction of the courts of the Province of Ontario.